A pair of retirements in two Lower Valley cities announced Friday mark transition for their respective councils. 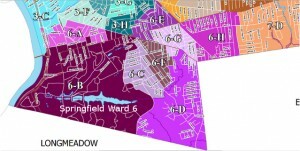 The now-open positions in Holyoke and Springfield are both ward seats. and the outcome of neither’s election is likely to alter any balances of power. Rather, the significance comes more from the individuals’ departure. 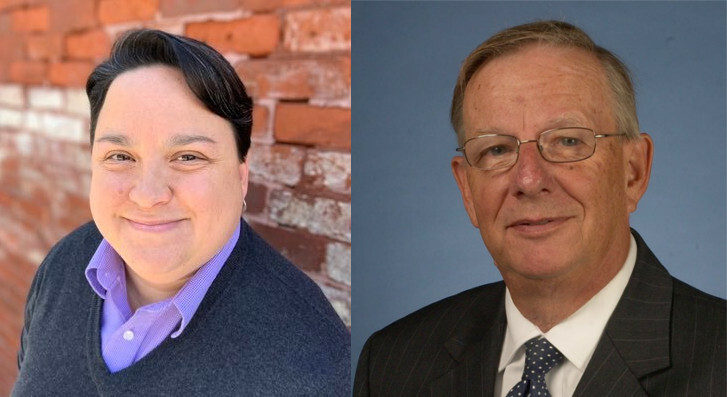 Earlier today Holyoke Ward 4 Councilor Jossie Valentin and Springfield Ward 6 Councilor Ken Shea confirmed on social media Friday they would not seek reelection. The distinction of their communities aside, Shea and Valentin could not be more different politically, ideologically, or temperamentally. Yet, the serendipity of their same-day announcements underscores that significance of their departures. Valentin’s exit was no surprise. 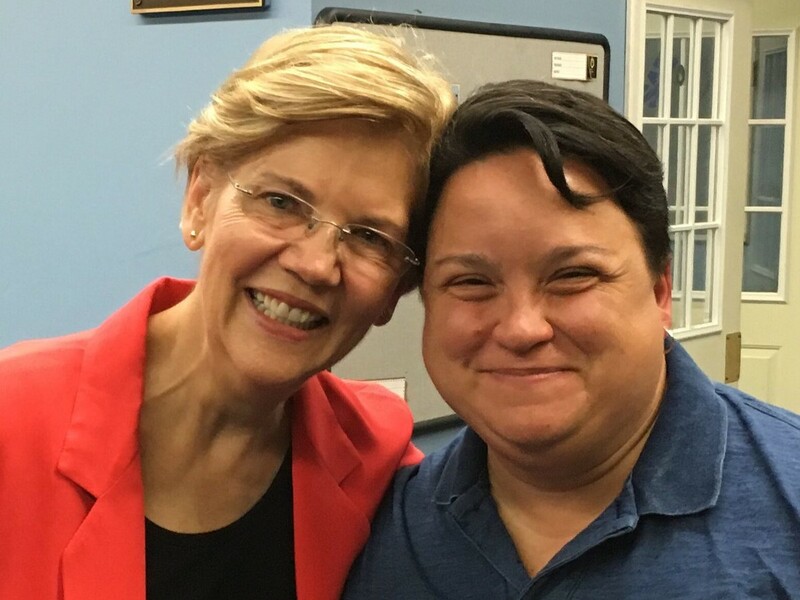 Early this year, she joined the staff of US Senator Elizabeth Warren’s presidential campaign. Though she promised to continue serving on the Council, observers assumed she would not seek reelection. First elected in 2013, Valentin established herself as a fervent liberal voice on a body discordantly conservative given the city’s makeup. Despite Paper City politics’ many irritations, Valentin has maintained a chipper outlook in person across her social media presences. A gay Latina, Valentin’s tenure has marked an uptick in diversity on the Council. Although Valentin and Mayor Alex Morse differed on politics at times—they were delegate for Bernie Sanders and Hillary Clinton respectively in 2016—she was a consistent ally of his on the Council and during election season. After Hurricane Maria devastated Puerto Rico, Valentin had become a top contact to connect Pioneer Valley aid with the island. That drew the attention of Warren and her staff. There were rumors of Shea’s exit billowing earlier this year, but they did not seem very serious. Yet, he already had a challenger, Victor Davila, the President of the Forest Park Civic Association. Shea’s history in city government goes back decades. 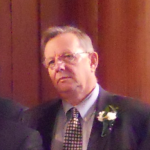 He was a School Committee member for decades and became Ward 6’s councilor in 2012. In that sense his exit is not shocking. “While I’ve enjoyed the years that I‘ve been there, I think it’s time that maybe I step aside and we get someone new in there that can represent the folks in Ward 6,” he said in a Facebook video. Shea listed several accomplishments like work with teachers while on the School Committee. As a councilor, he pointed to MGM and the revision the city’s zoning ordinance, a herculean effort that had not happened in 40 years. By retiring, Shea become the first ward councilor to serve a full term and voluntarily retire since the city established the eight district-based seats in 2010. Shea’s Ward 6 predecessors served only half of the term. In wards 1, 5 and 8 turnover happened after incumbents lost reelection. Shea is leaving amid shifting winds at 36 Court Street. It is easy to define splits among councilors and between the Council and the mayor as right-left smackdowns. However, that is not actually correct. The schism is legislative activism versus passivism. While he opposed the biomass plant and supported rules for tax breaks over Mayor Domenic Sarno’s veto, Shea has increasingly found himself siding against the Council’s assertions of power. 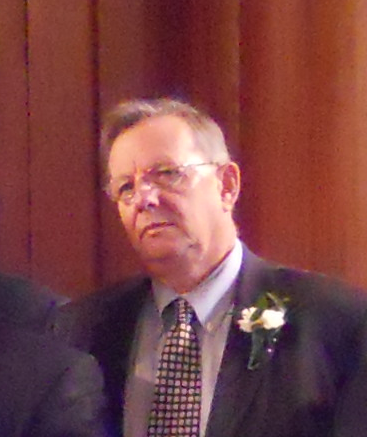 Following Thomas Ashe and Timothy Rooke’s departures, Shea became Sarno’s last reliable Council ally. He backed Sarno’s vetoes of the Police Commission and the Welcoming Communities Trust ordinance. At the same time, Shea tried harder than some city pols of his generation to reach voters in different ways. While sometimes only parroting talking points, he genuinely tried to connect with constituents via Twitter and Facebook as his retirement video illustrates. As for succession, Davila was the only contender before Shea’s announcement. However, Ward 6 is also one of Springfield’s most diverse and politically active locales. Encompassing much of the Forest Park neighborhood and a smidge of East Forest Park, the field could easily grow to include several potent candidacies from different backgrounds. In Holyoke, the situation is a bit different. 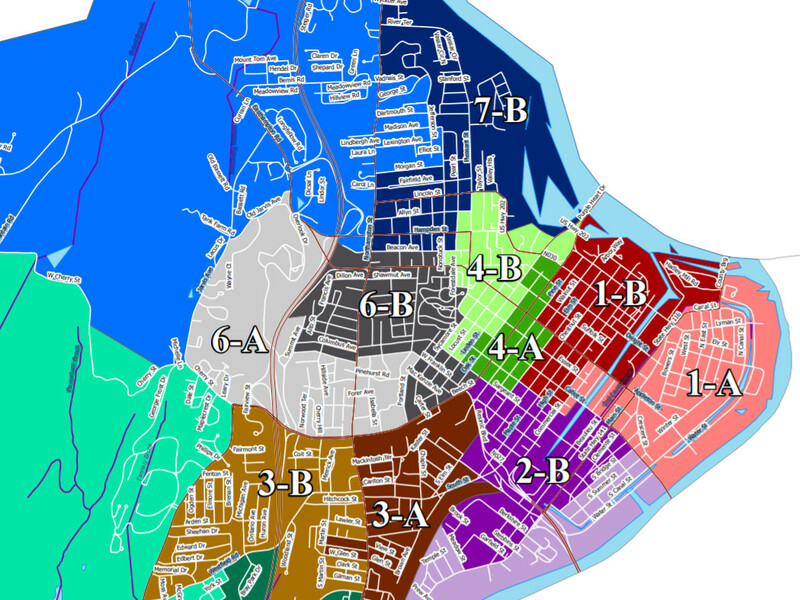 Centered in the areas west of downtown, Ward 4 is also quite diverse even somewhat Latino-leaning. Valentin, too, emphasized the importance of letting others into the arena. She announced her backing for Libby Hernandez, a friend and—obviously—a constituent. “There are no term limits in our city, but I strongly believe that we should all work towards mentoring those who come after us in these positions and encourage them to run,” Valentin wrote on Facebook. Though challengers have pulled papers for Council seats in both cities, there have been no other major retirements so far.